with Multi-Position Neck to ensure the best viewing angle in ever car.Car MP3 WMA Player / FM Transmitter.USB 2.0 port, high speed.LCD screen:dot matrix (128*64).Memory supported Flash Drive: 8GB (memory card not included). NOTE: MEMORY CARD IS NOT INCLUDED IN THE PACKAGE. with Multi-Position Neck to ensure the best viewing angle in ever car. Car MP3 WMA Player / FM Transmitter. USB 2.0 port, high speed. Memory supported Flash Drive: 8GB (memory card not included). Memory supported SD Card: 16GB (memory card not included). 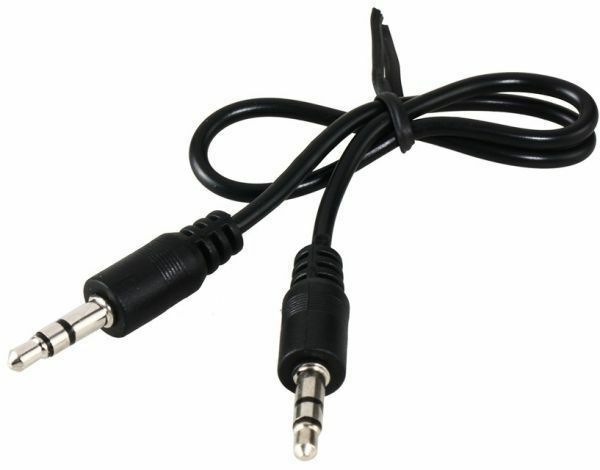 3.5mm jacket audio out, can be accessed by a AUX input equipment.